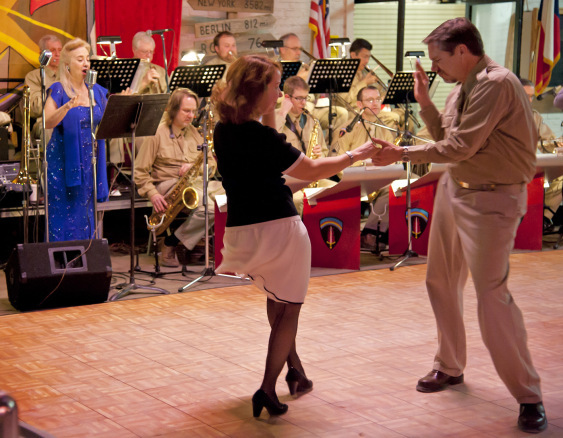 As Time Goes By- February 13, 2016- A 1940’s Dinner Dance and Fundraiser to support the Texas Military Forces Museum Our annual 1940’s dinner dance will be held on Saturday February 13, 2016 starting at 6:30 pm. Seating is limited to 250. Tickets are $75 per person and include dinner, cash bar, souvenir glass, photo booth, dancing to the 20 piece Sentimental Journey Orchestra and our silent auction. 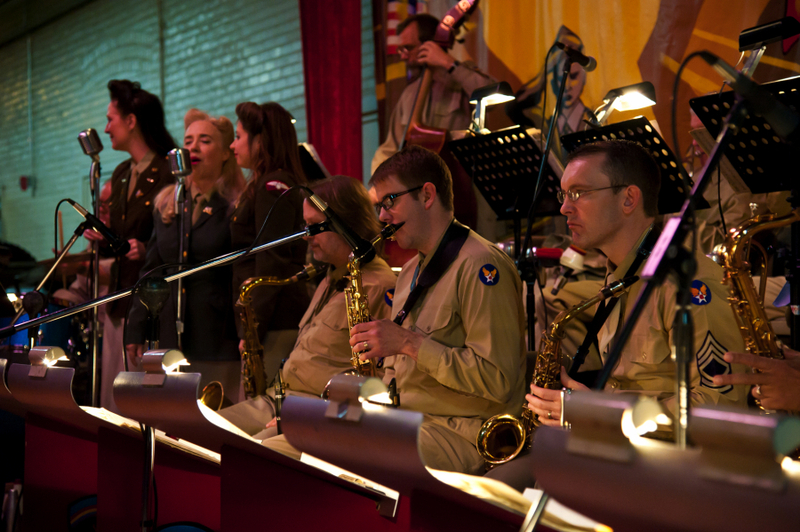 Tickets can be purchased online through paypal below, ( you can use a credit card, you do not have to have a paypal account), in person at the museum, or by calling the museum at 512-782-5659. Tickets will be mailed to you so make sure we have your correct mailing address. DANCE IS SOLD OUT- Call the museum to see if any tickets have become available.